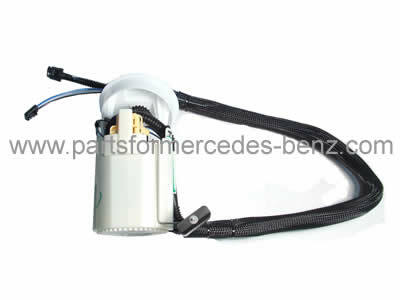 To Fit: Mercedes E Class 2002-2010. Equivalent Mercedes part numbers; 211 470 16 94, 211 470 59 94, 2114701694, 2114705994. 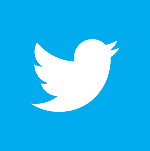 (for reference only).